A successful and well attended Autumn Ordinary Meeting of Convocation was held at the University Club on 23 March 2018. The results of the 2018 Convocation Elections were announced by the Convocation Officer Ms Juanita Perez. Details of your new elected representatives are listed here. 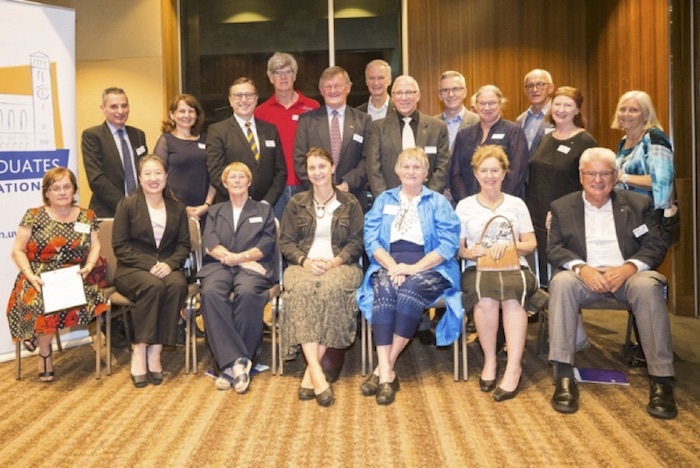 These members will join me, Dr Joan Pope OAM (who was elected unopposed as Deputy Warden) and the other Councillors serving as your representatives to oversee the roles and responsibilities ascribed to Convocation in UWA Statute 9 as outlined on our website. For your information, copies of the agenda papers including the reports from the Vice-Chancellor and the Guild President as well as a video of the meeting, featuring the presentation by guest speaker Mr Patrick Cornish are available here.